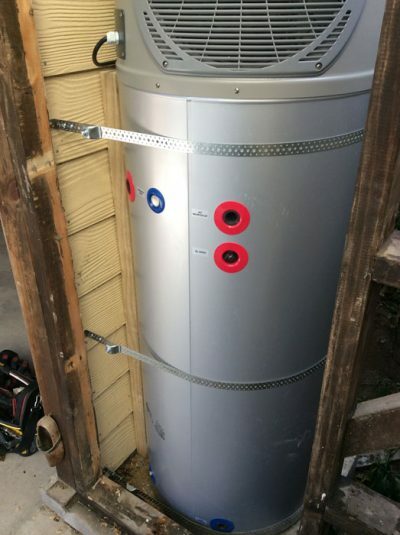 New Zealand Heat Pumps give independent advice on the best heating solution for your environment. Here we discuss helpful topics such as comparing heat pump prices, cleaning your heat pumps filters, comparing best heat pump brands and more. NIWA predicts higher than average temperatures for November and into the summer period, with temperatures in some regions – including Christchurch! – soaring into the 30s. Your work environment directly impacts on productivity. A heat pump helps regulate the temperature in your home or office, improving overall health and productivity. 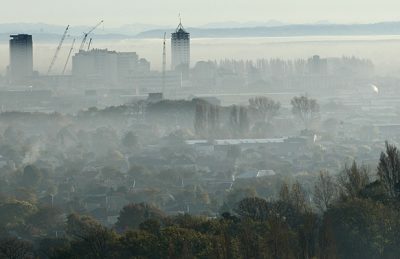 With some of the worst air pollution levels of any city in New Zealand, it's little wonder that asthma and allergies are on the rise in Christchurch. There's never been a better time to get a heat pump installed in your home or office. 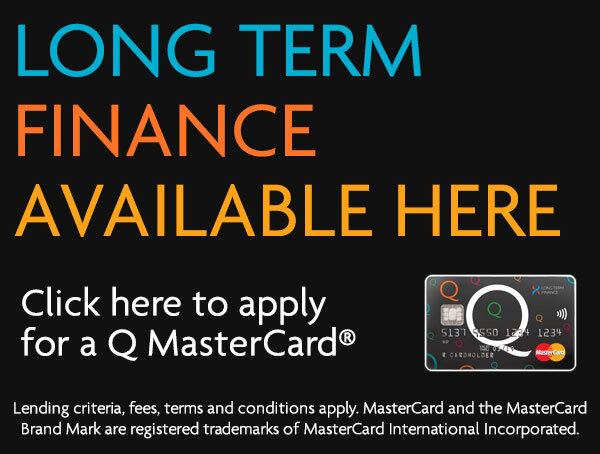 New Zealand Heat Pumps, in partnership with Fujitsu, are excited to offer Christchurch residents a Hot Heat Pump Finance Offer. Get it done right, first time with New Zealand Heat Pumps; the professional heat pump installers. Let us help you make the right choice in home heating. When we say ALL season, we really do mean that. 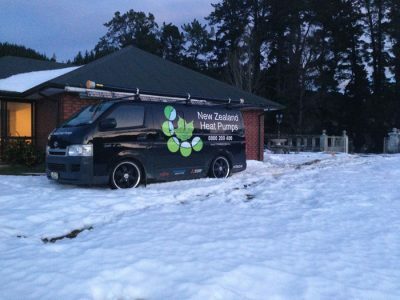 This is New Zealand Heat Pumps' commitment to our customers. As Canterbury locals, we understand first hand the devastating effects of an earthquake. 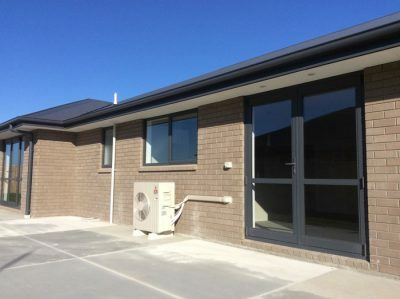 That's why the team at New Zealand Heat Pumps are committed to correctly installing all hot water heat pump units, using an approved earthquake restraint. 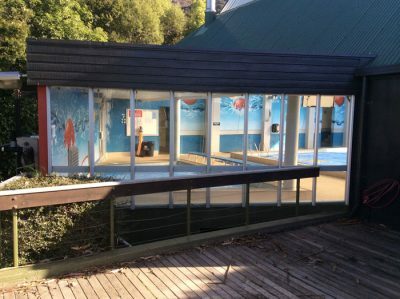 Recently the team from New Zealand Heat Pumps, Christchurch were called in to replace the existing swimming pool heat pump with a 25 kW Oasis Swimming Pool Heat Pump.